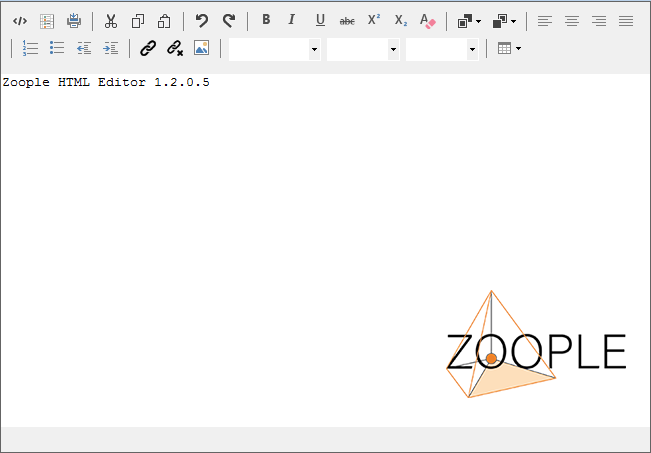 Zoople HTML Editor .NET for Winforms for Visual Basic and C# is a fully customisable HTML editor for your WinForms project. Simple to use and easy to implement and with a familiarly styled word-processing interface. The HTML Editor .NET for Winforms allows end-users to create HTML snippets for pages, email templates, and any other application that requires HTML content.